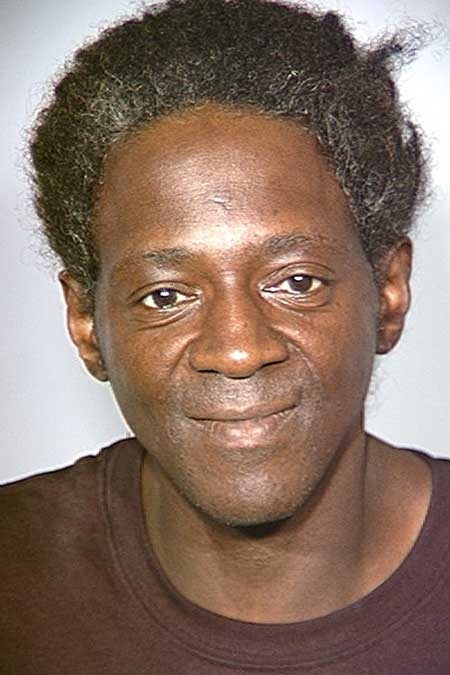 Reality TV star and Public Enemy hype man Flavor Flav (real name: William Jonathan Drayton Jr.), was busted by Las Vegas police in April 2011 after officers discovered he had four outstanding driving-related warrants lodged against him while conducting a traffic stop. Flavor Flav, 52, was booked into jail where he posed for the above mug shot before being released. Submitted by SpecialEd on Thu, 2011-06-02 22:50. 911 is a joke, but traffic cops aren't! Submitted by rcmayo on Thu, 2011-06-02 20:32. Yo where be your clock homes?